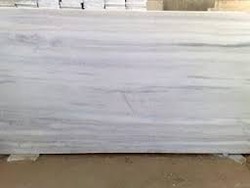 Manufacturer & Exporter of a wide range of products which include Indian Marble such as Green Marble, Cloudy White Marble, Rainforest Green Marble, Katni Green Marble, Rain Forest Brown Marble, Rainforest Gold Marble and many more items. 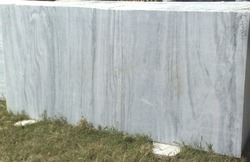 Albeta Marble is the best and premium quality of Makrana Marble. 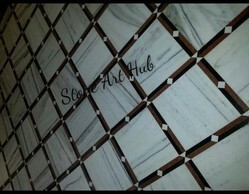 This variety of Makrana Marble adds beauty to the home and offices due to its colour and Quality of stone. 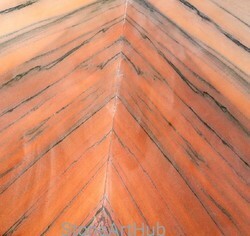 This marble is heavily used by our clients. 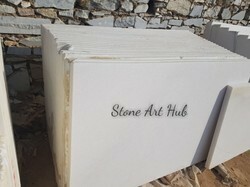 Owing to the presence of our expert team members, we have been able to offer a wide range of White Marble. These are acclaimed for their longer life and easy maintenance. 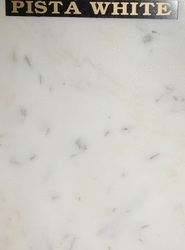 Crystal White Marble is white marble with green crystal. Owing to the presence of our expert team members, we have been able to offer a wide range of Makrana Marble. Following the precise demands of clients, we offer these in various standard sizes, thickness and shapes. These are acclaimed for their longer life and easy maintenance. 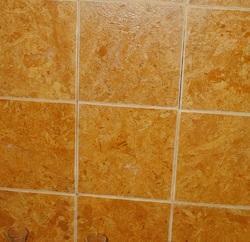 Mosaic tiles are used for wide applications in homes, offices and public places. 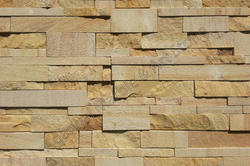 They add an aesthetic touch to the exterior as well as interior decoration. 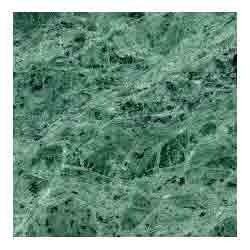 With the help of our expert team members, we have been able to offer a wide range of Green Marble. 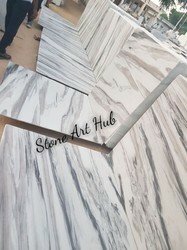 These marbles are available with us in various range, designs and colors as per the precise demands and specifications of clients. 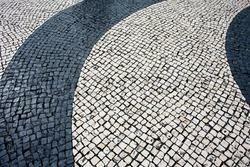 Demands of these marbles are increasing day by day owing to its fine finish and appealing look. These are available with us at affordable rates. 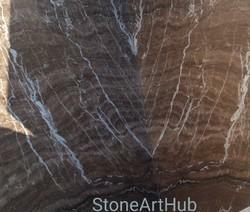 Owing to the presence of our expert team members, we have been able to offer a wide range of Rainforest Gold Marble. 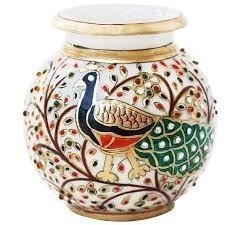 These are admired for their unmatched quality, durability and excellent finish. Following the precise demands of clients, we offer these in various standard sizes, thickness and shapes. These are acclaimed for their longer life and easy maintenance.